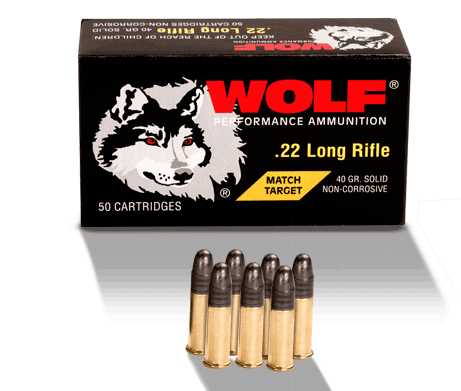 Our steel cased ammunition is affordable without sacrificng reliability, allowing you to get more bang for your buck. 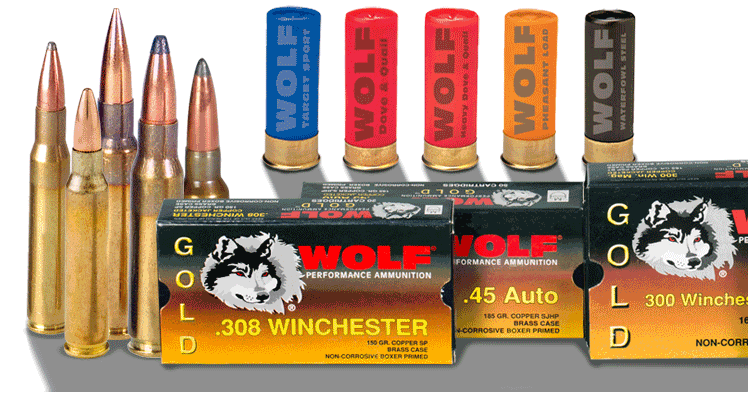 We offer brass cased ammunition and a variety shotshells to meet your shooting needs. Our .22 Match ammunition has earned an enviable reputation in national and international competition. Wolf offers relaoding supplies for the demanding handloaders.